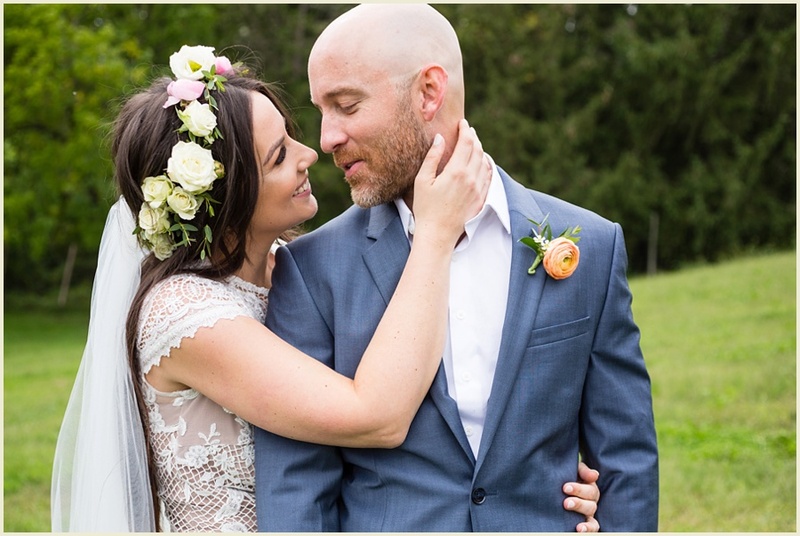 Holly and Jeff have a unique story, they met when they were teenagers and dated for a time, but life happened and their paths took them in different directions. 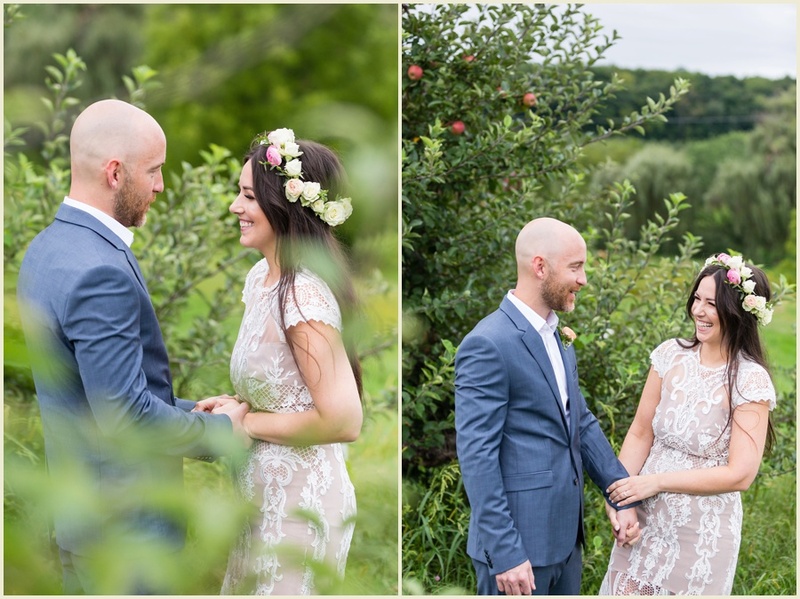 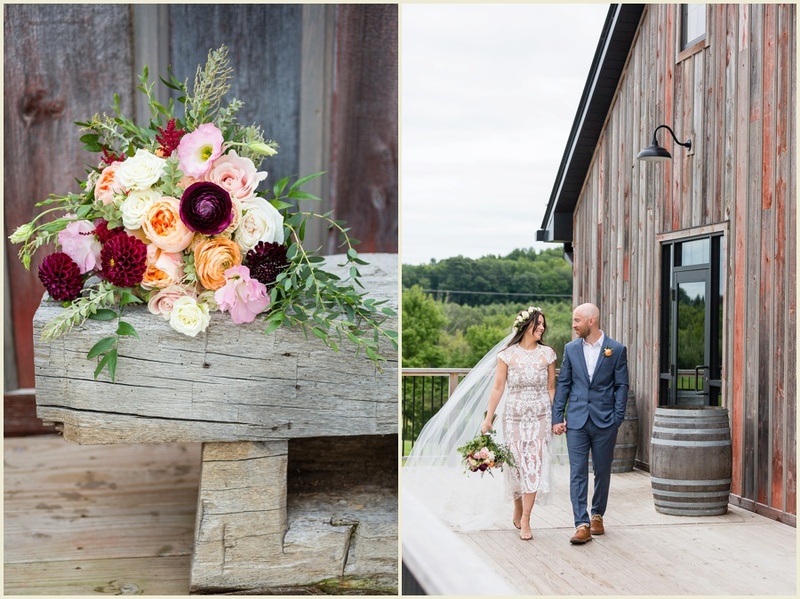 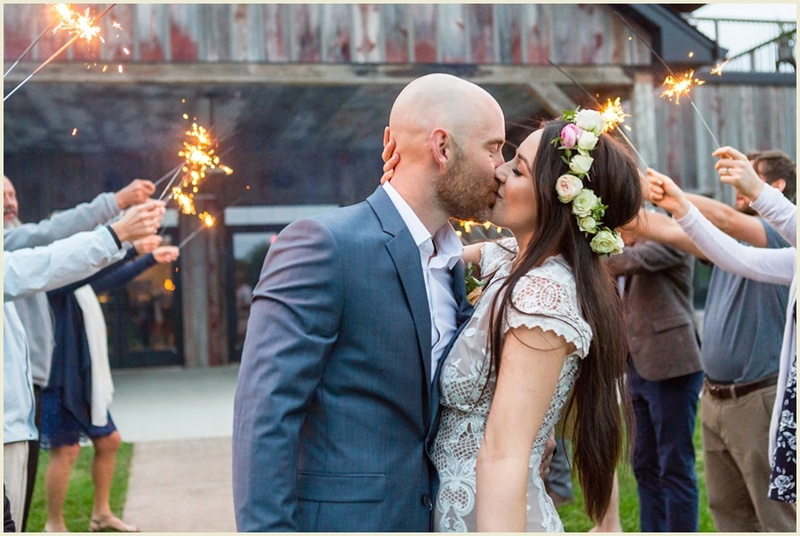 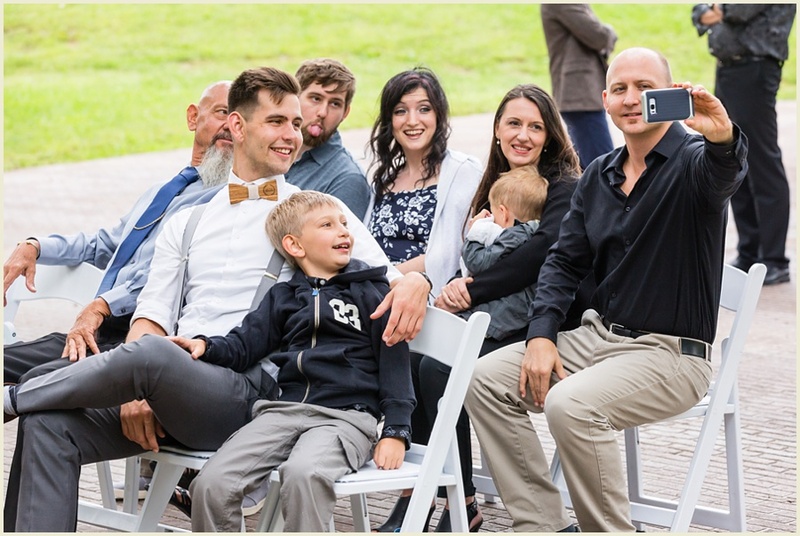 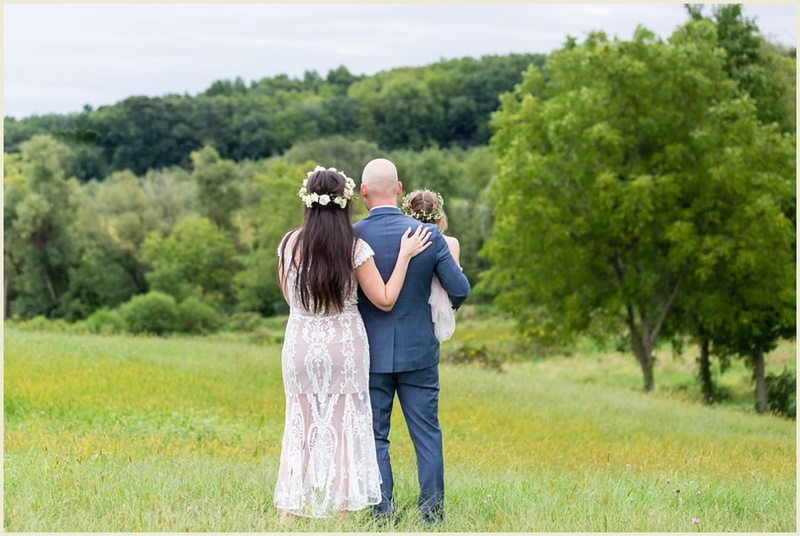 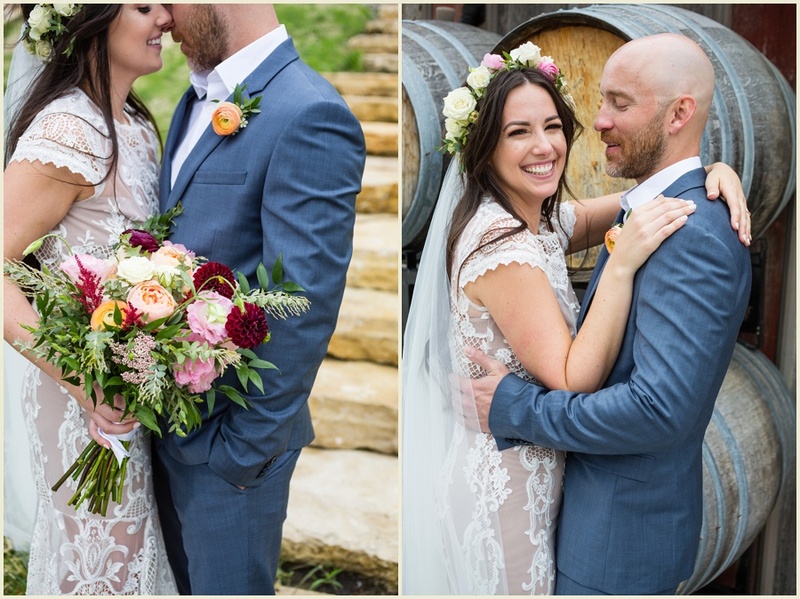 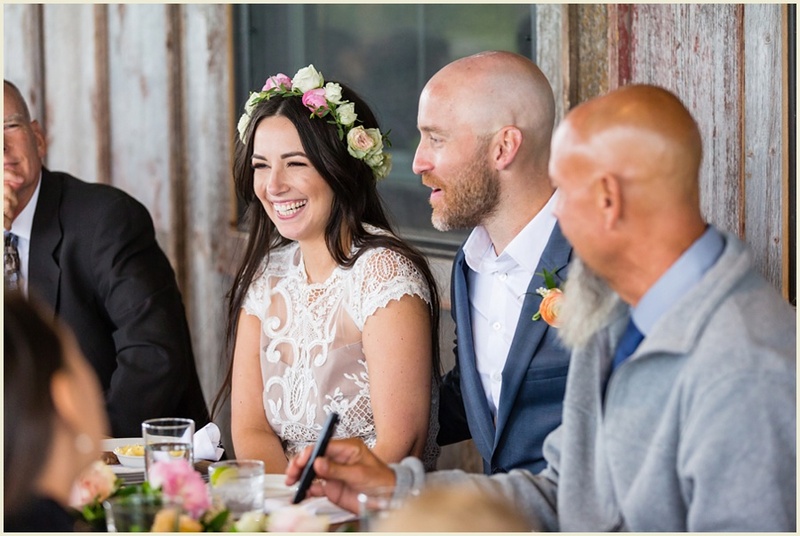 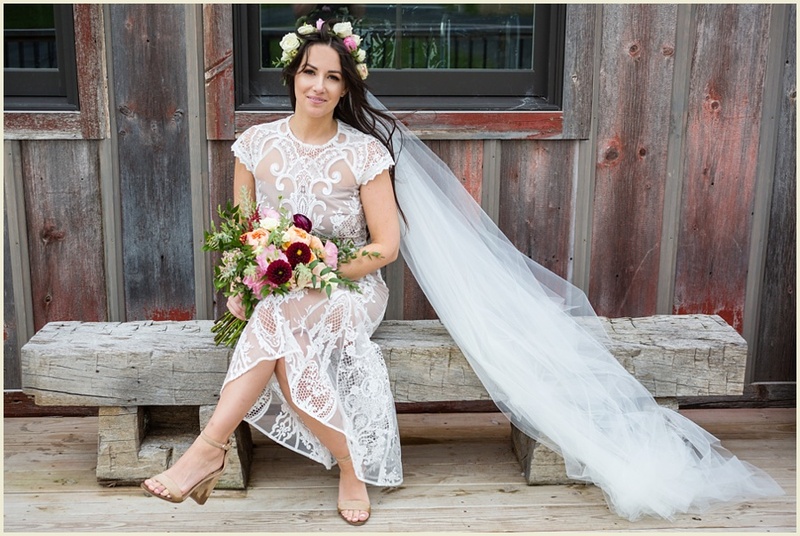 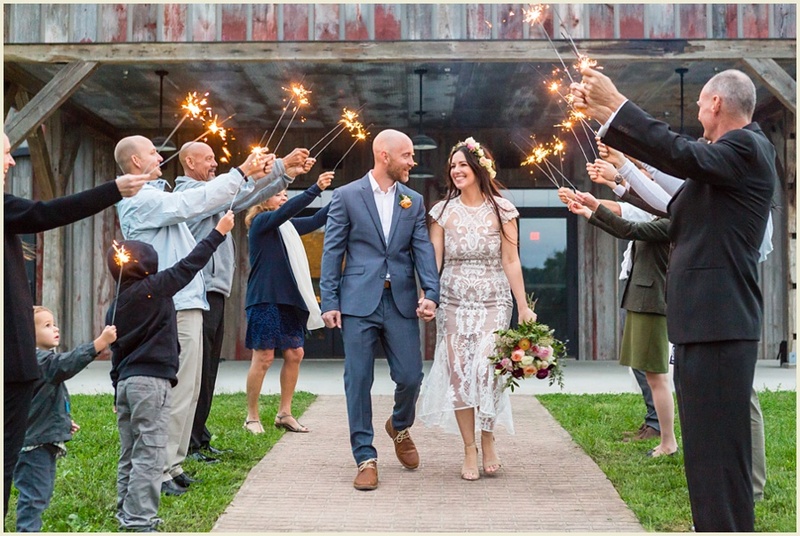 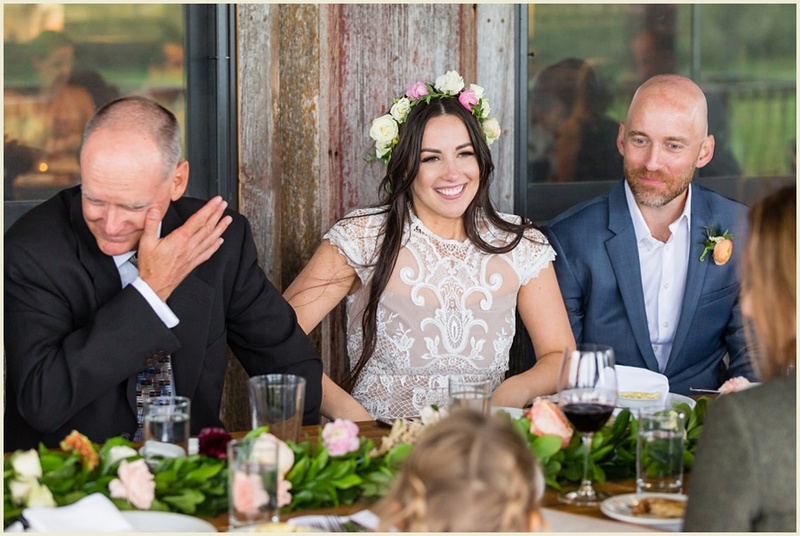 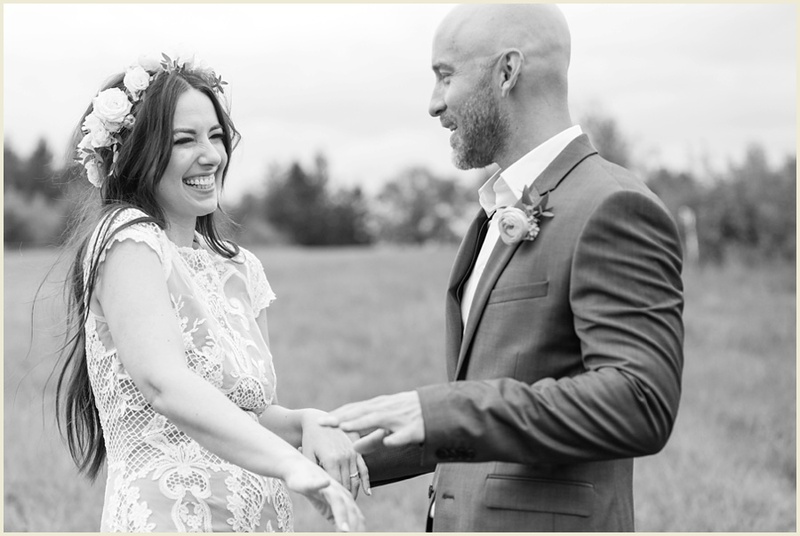 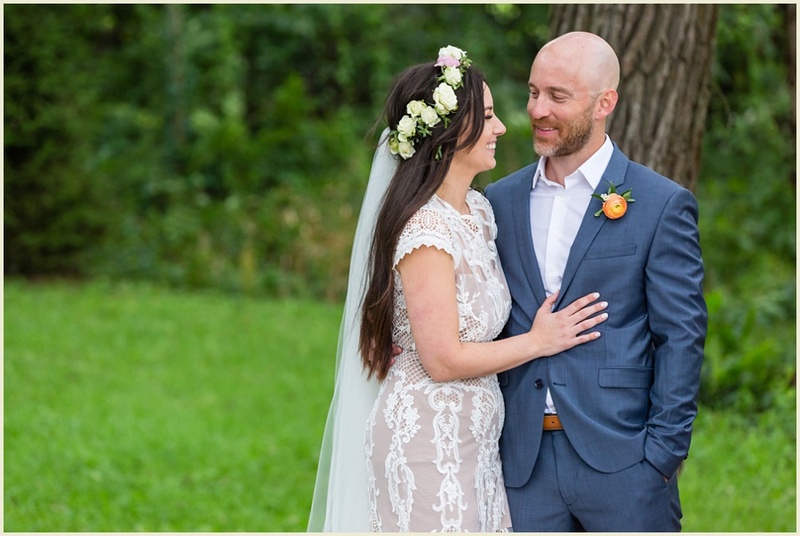 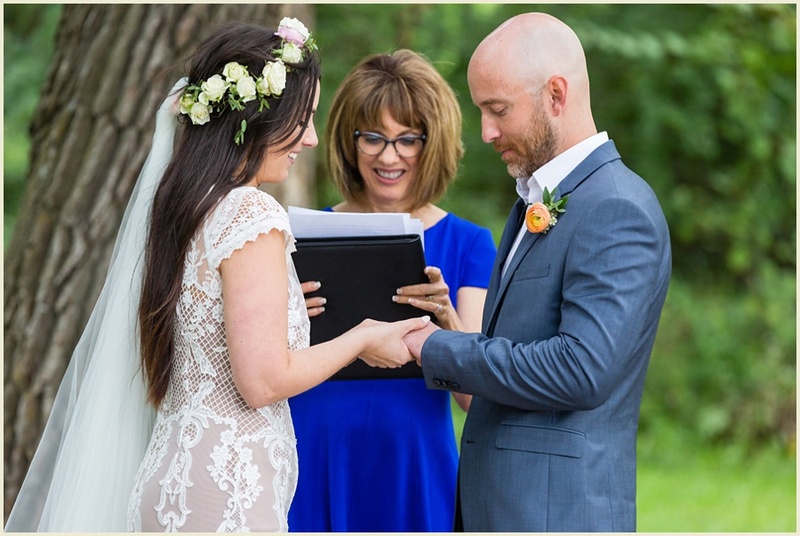 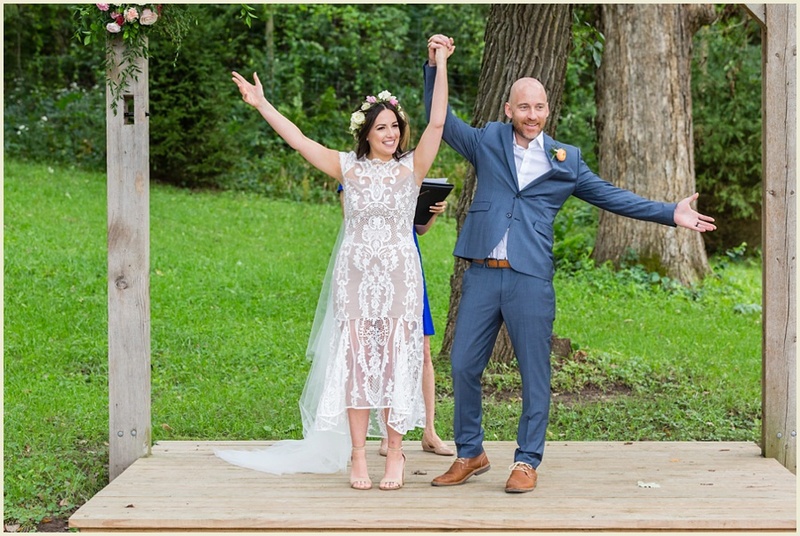 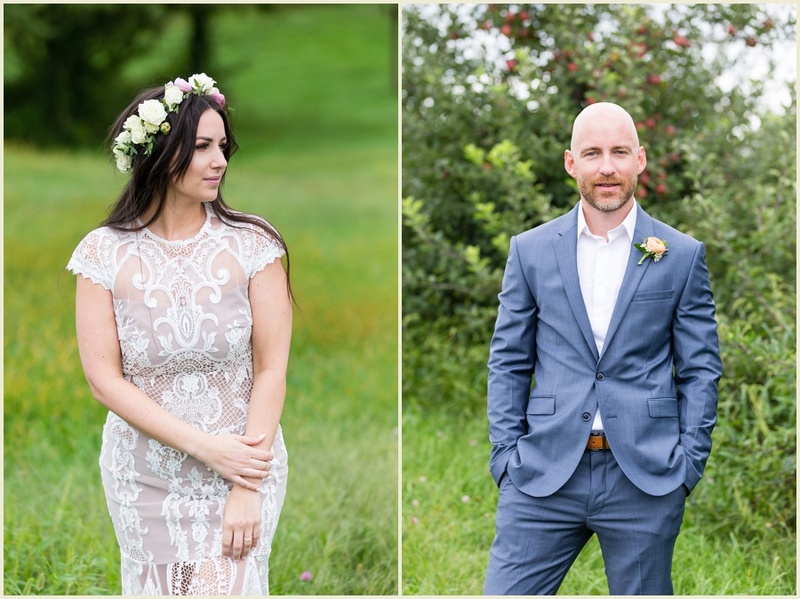 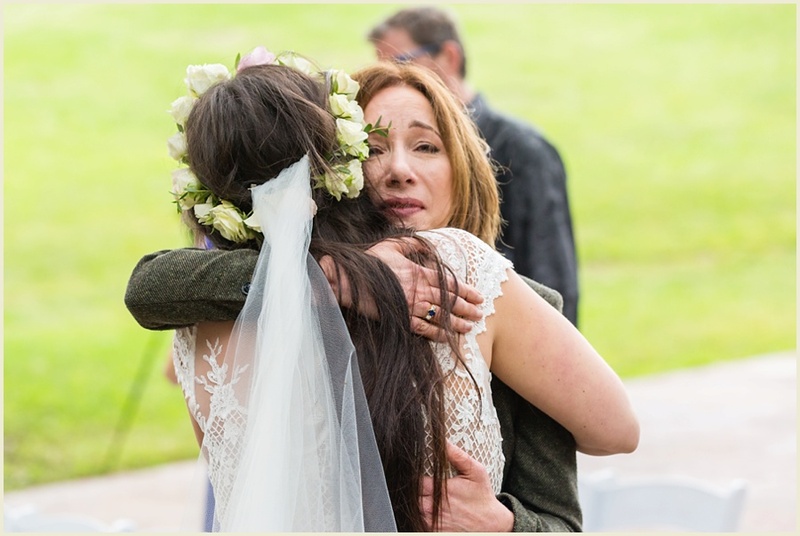 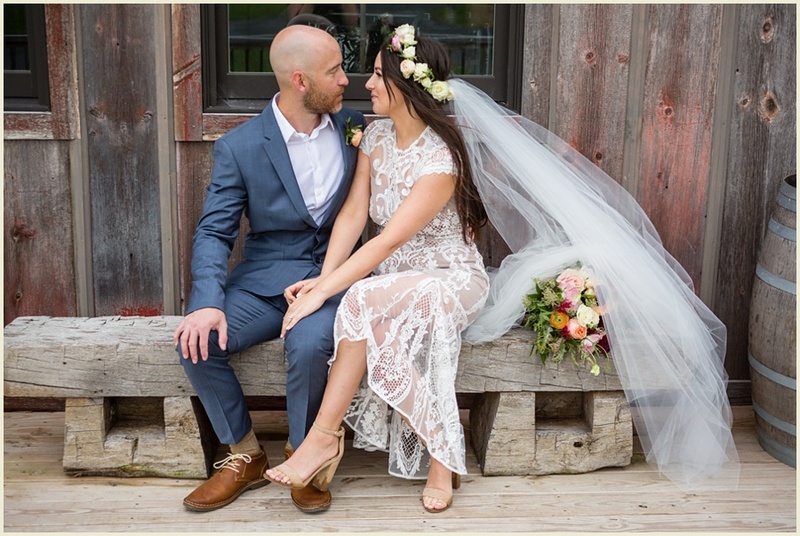 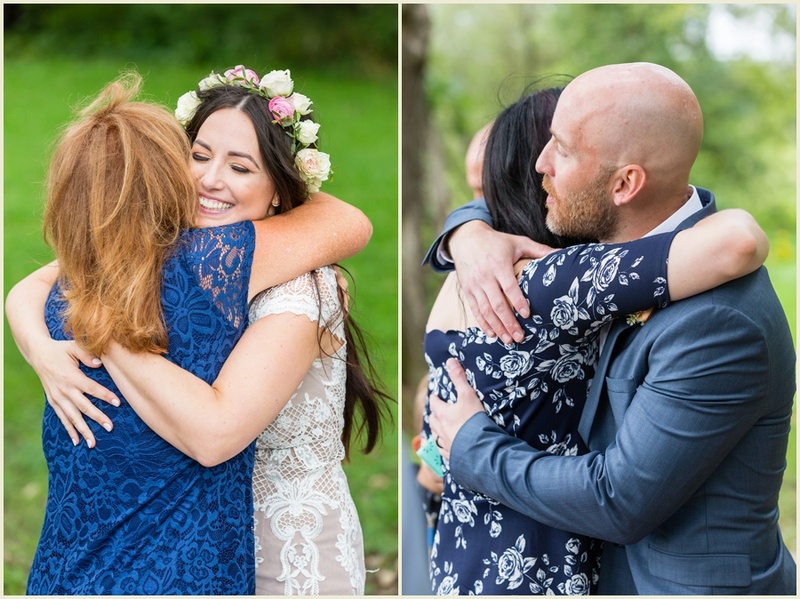 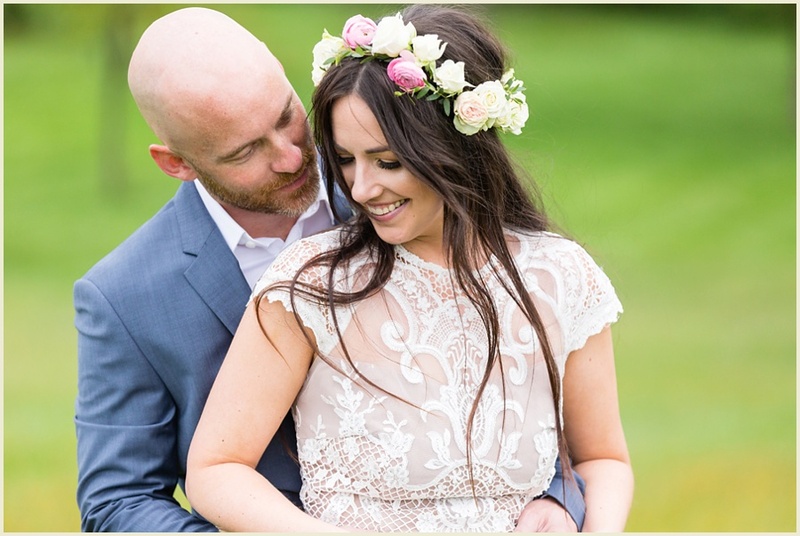 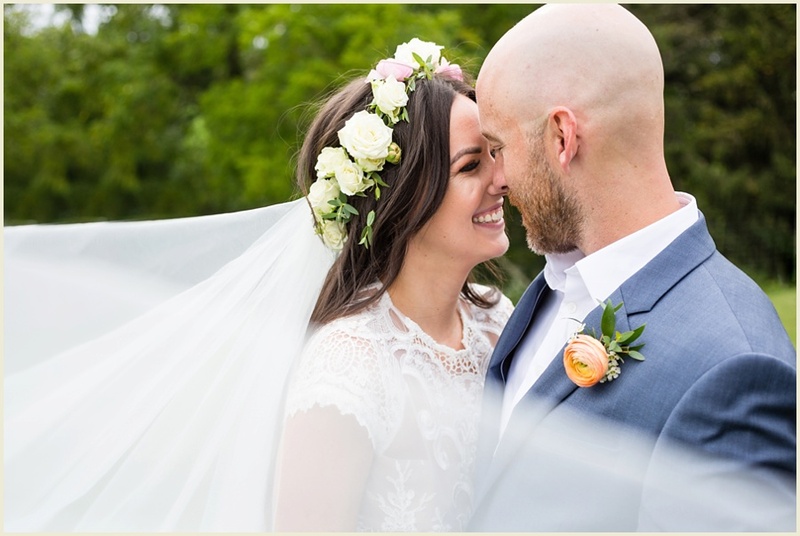 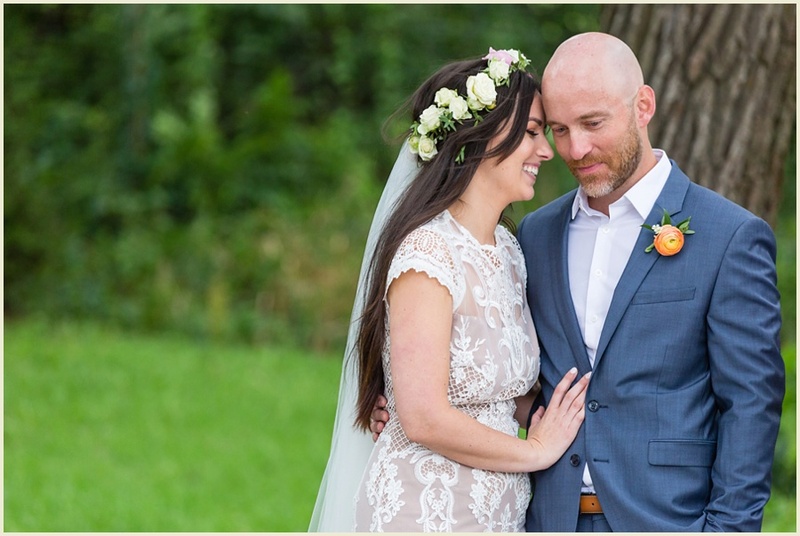 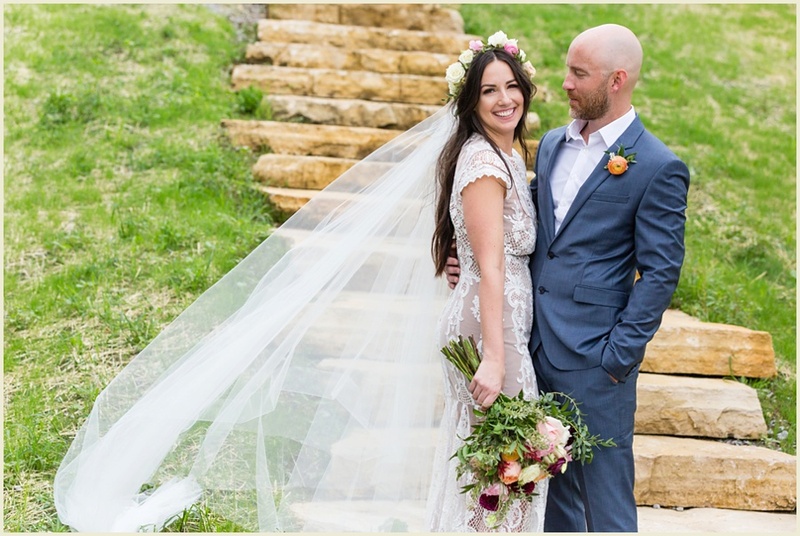 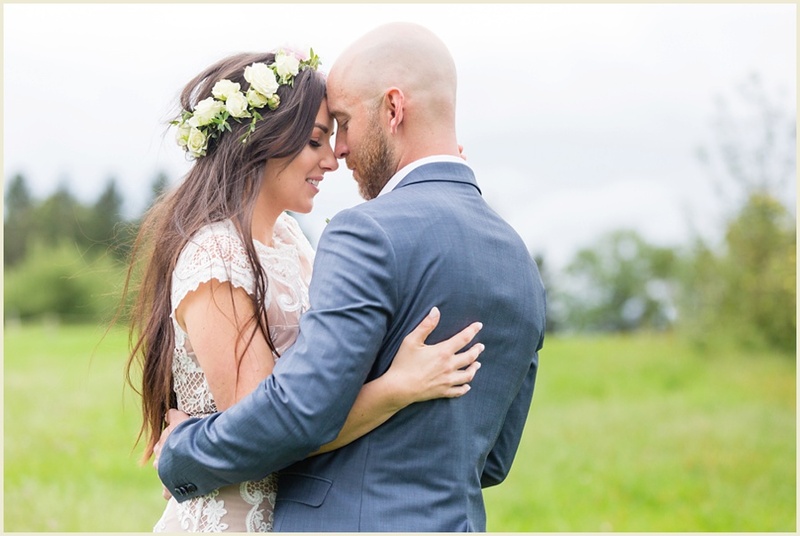 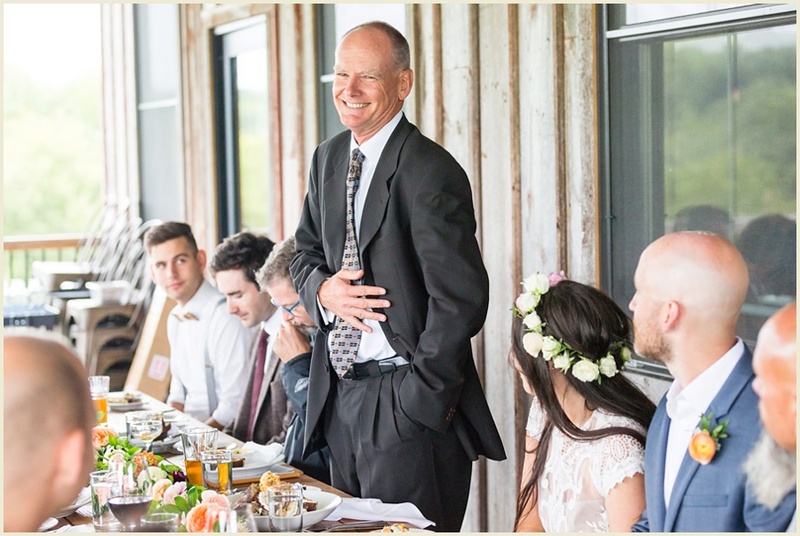 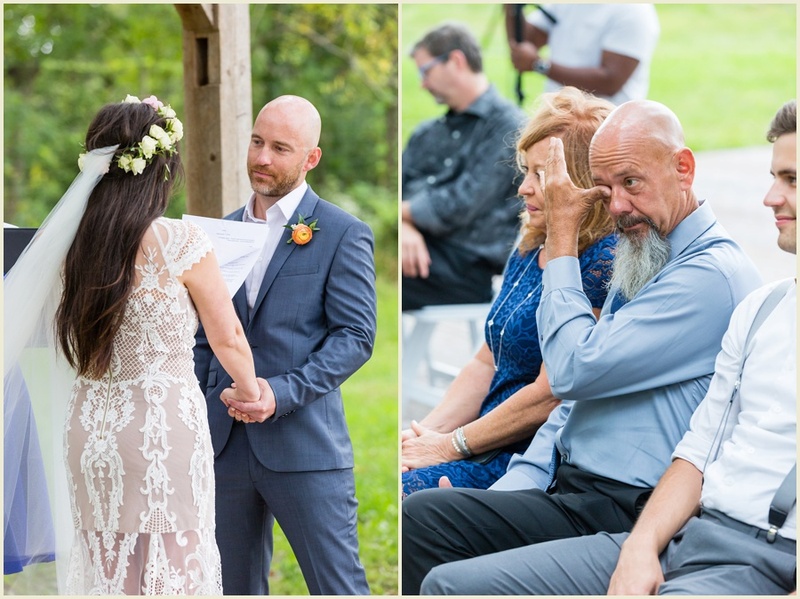 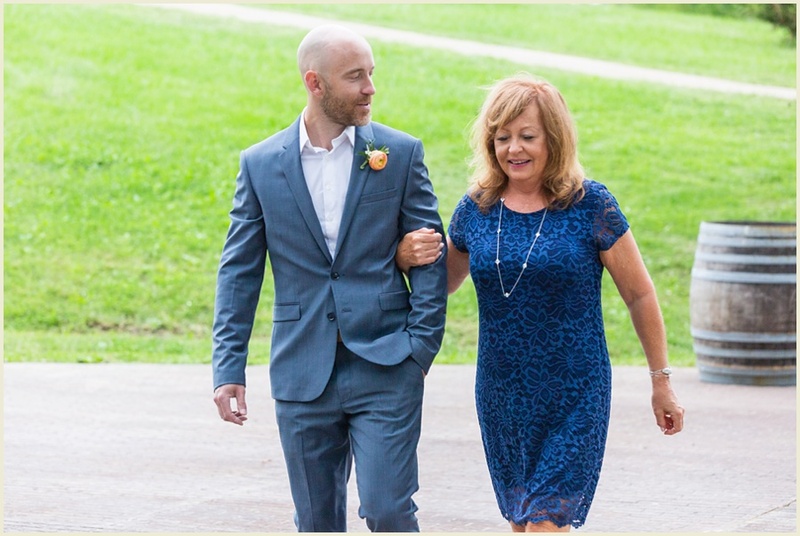 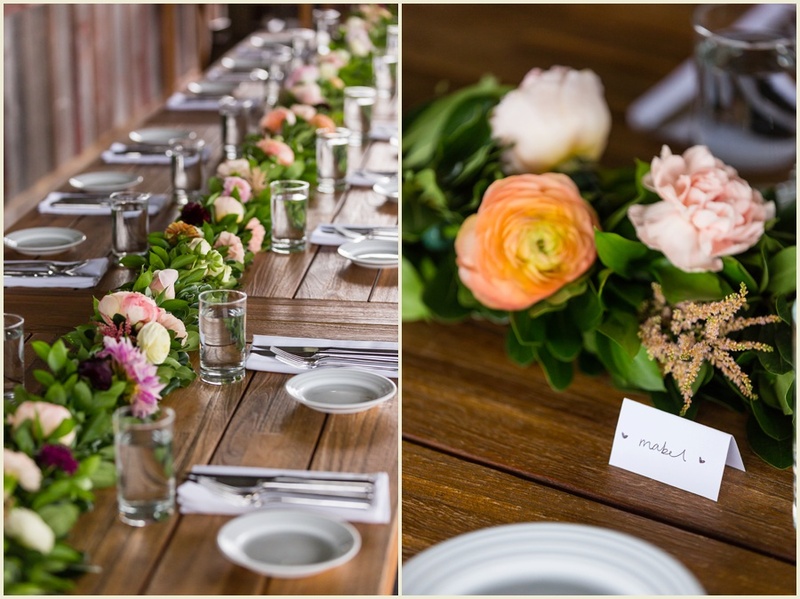 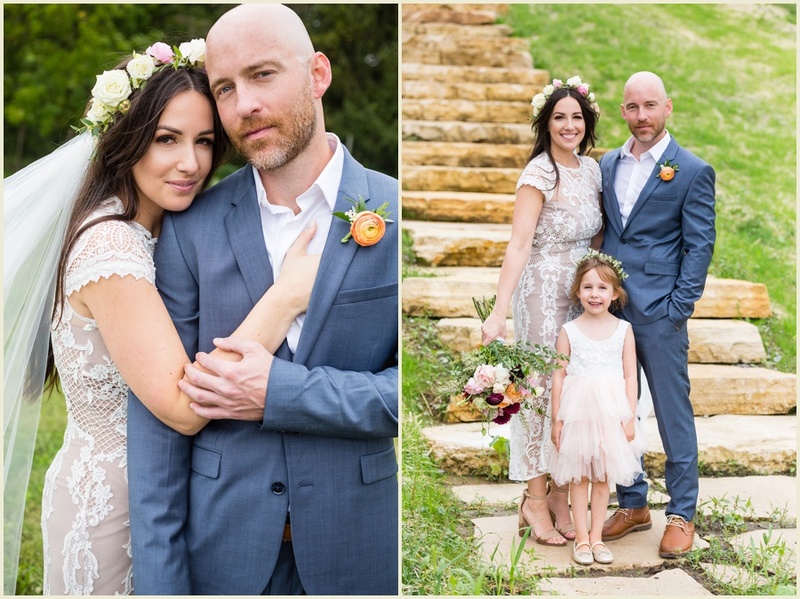 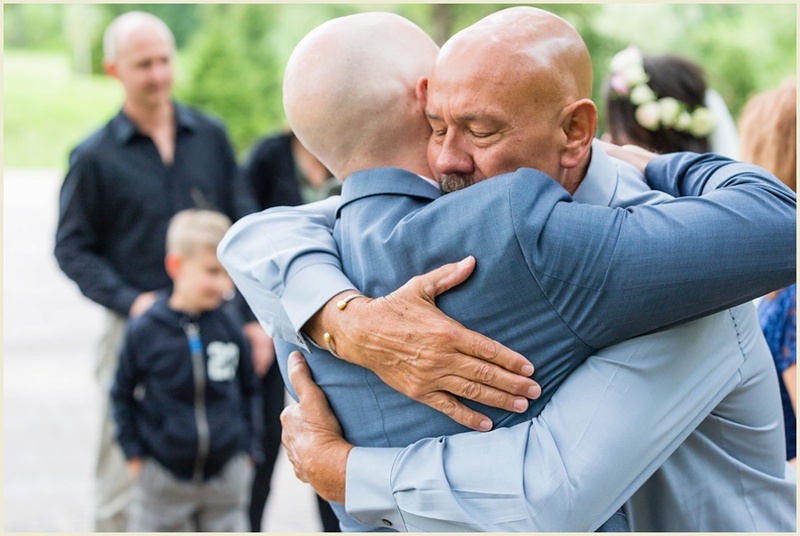 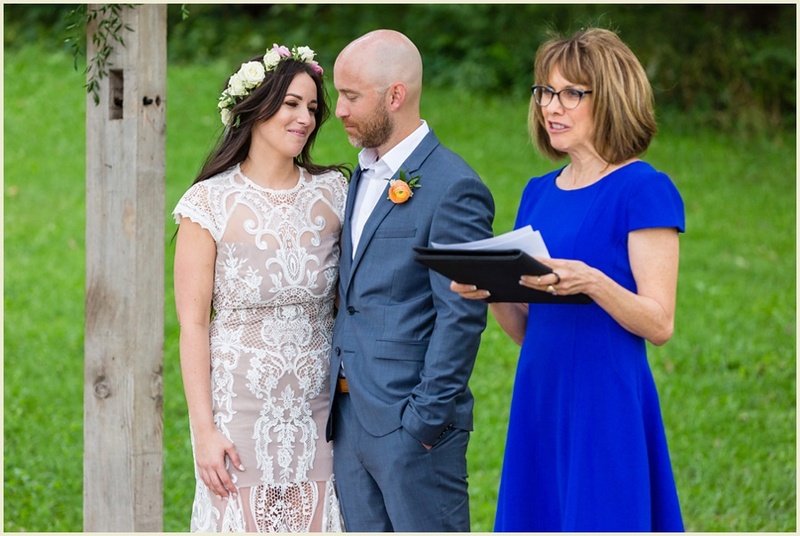 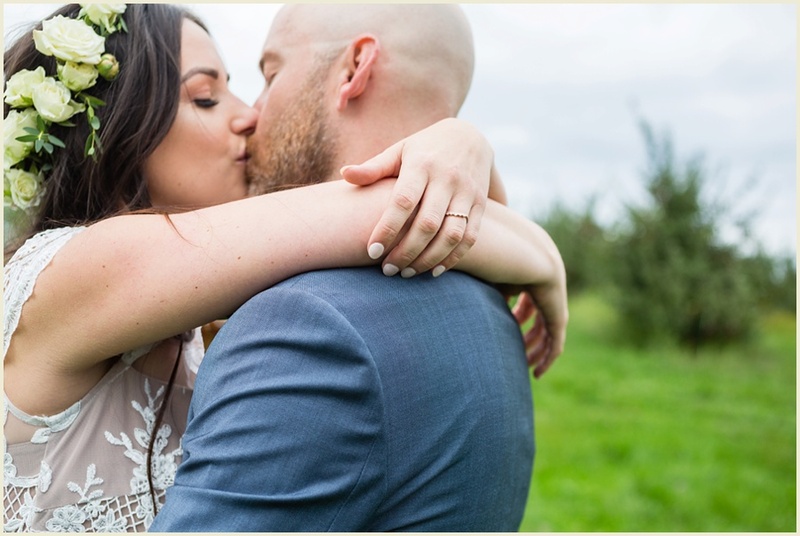 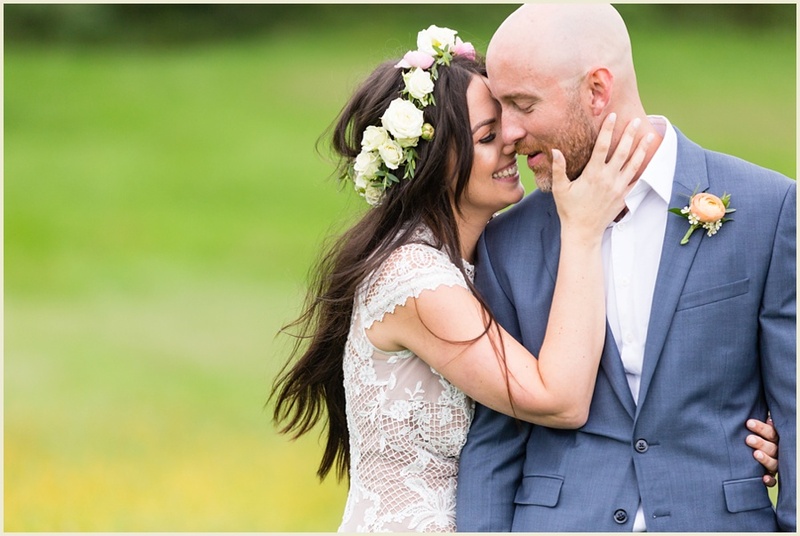 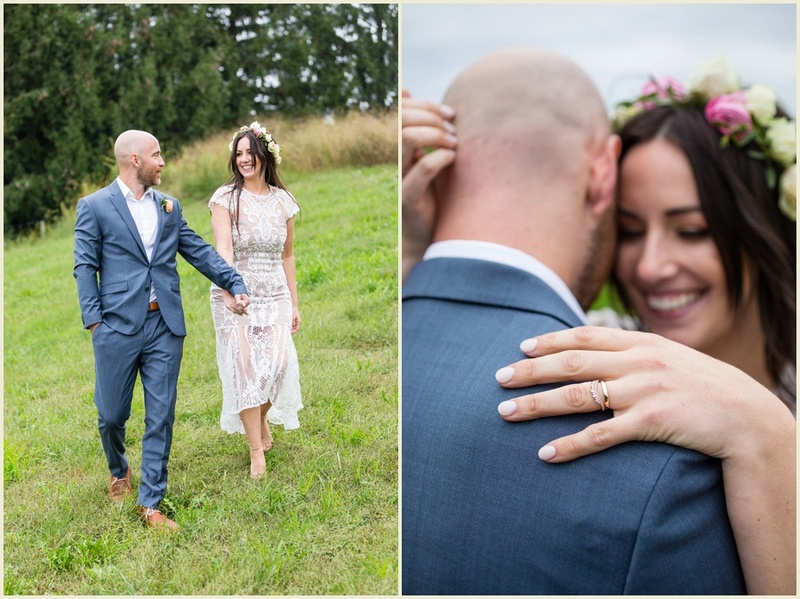 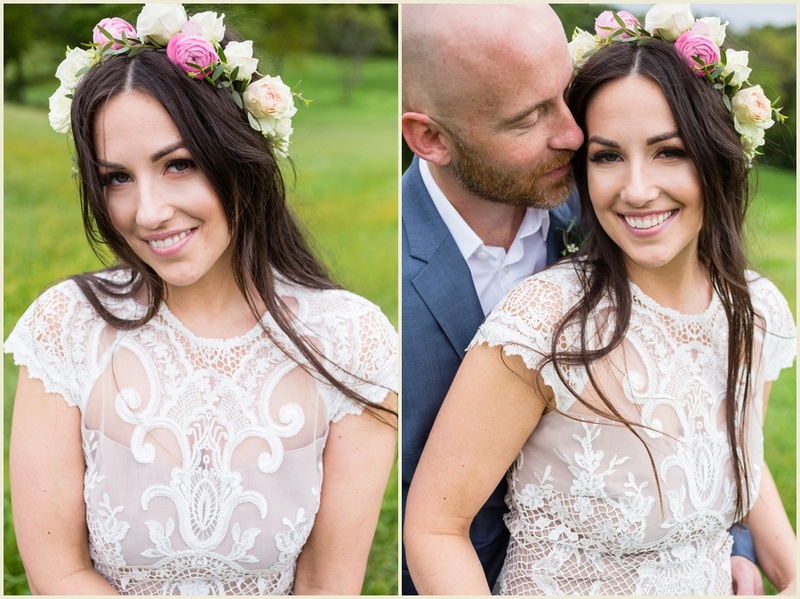 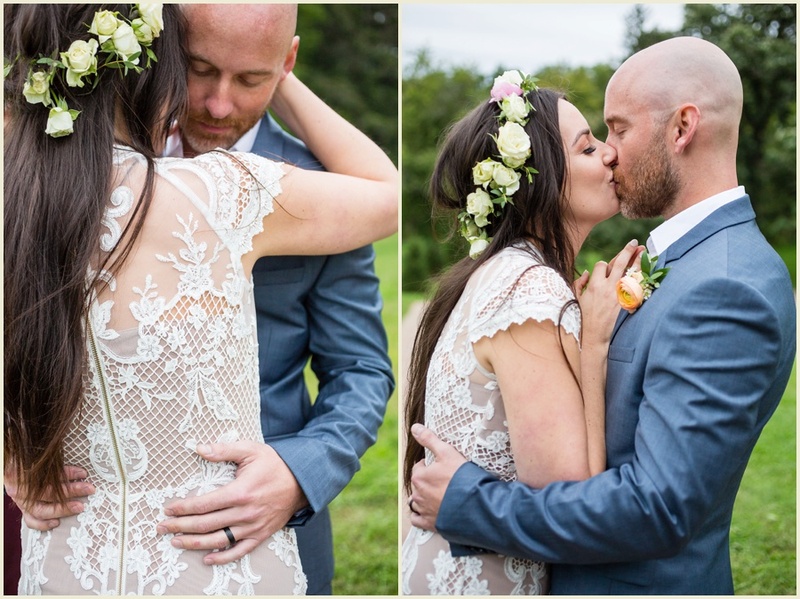 They reconnected many years later, which culminated in this beautiful, intimate wedding day last month. 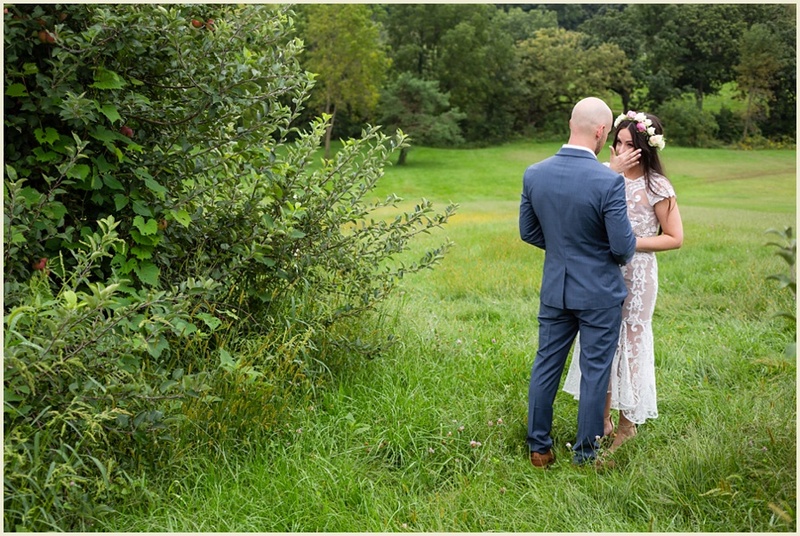 After a morning of rain, we were blessed with a break in the showers for the rest of the day (seriously, the rain stopped right as I was pulling into the venue). 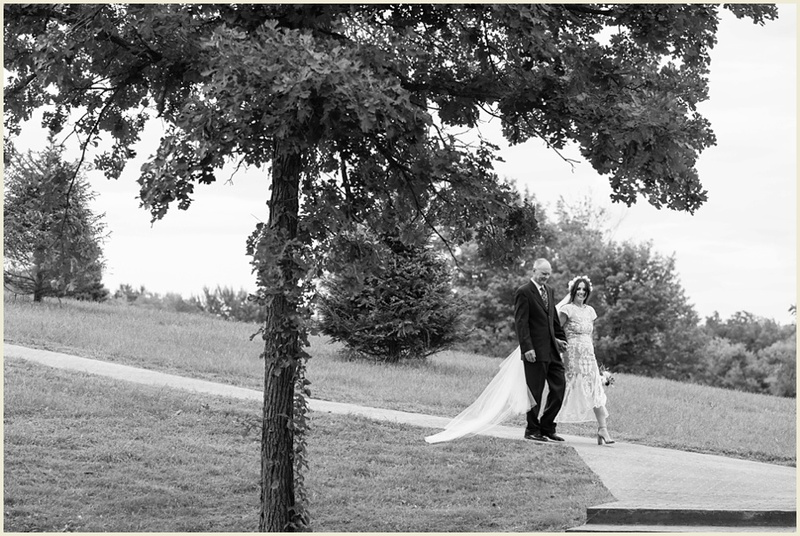 I'm so thankful because with clear skies we had the opportunity to get so many beautiful images of this stunning couple! 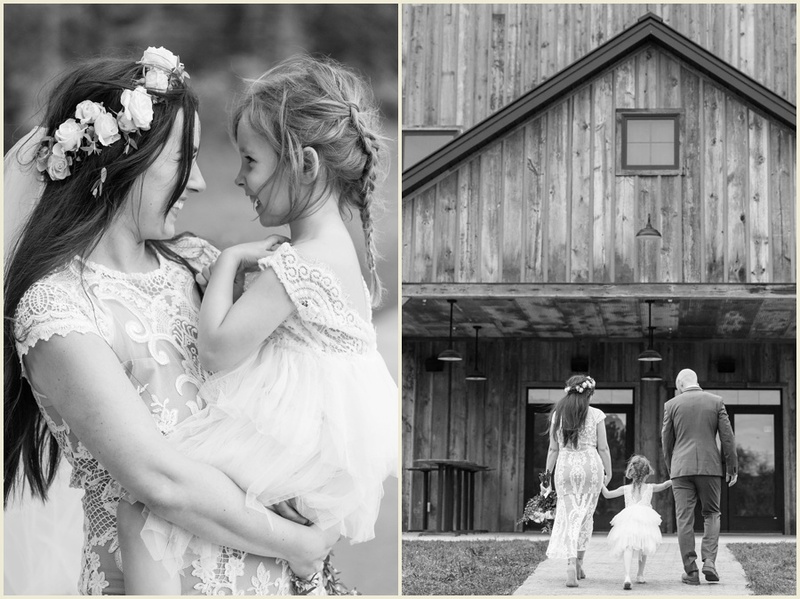 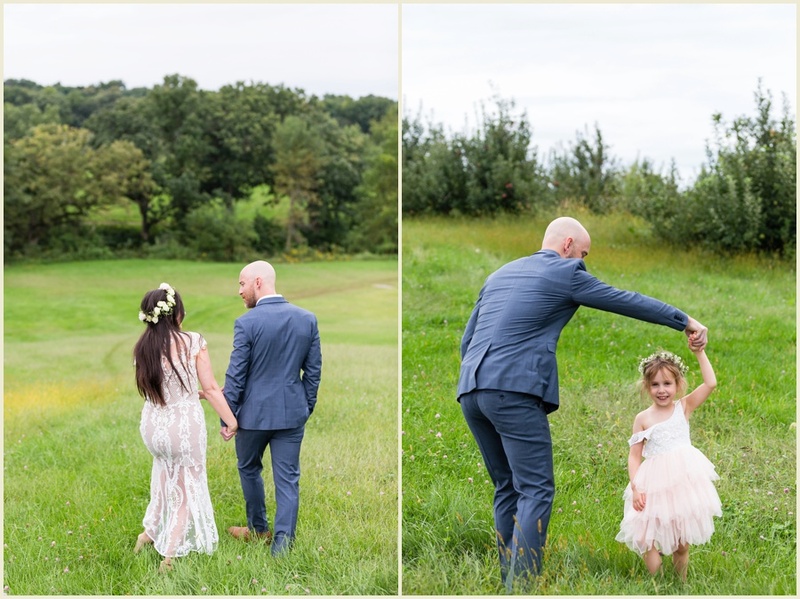 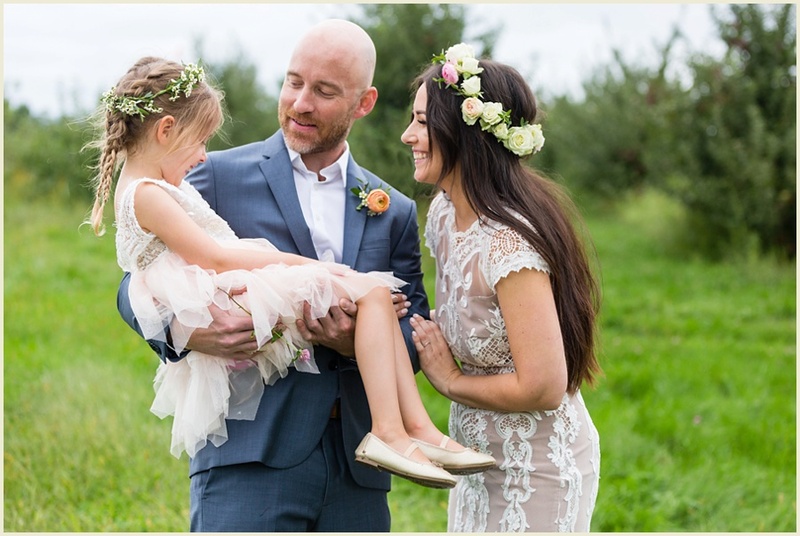 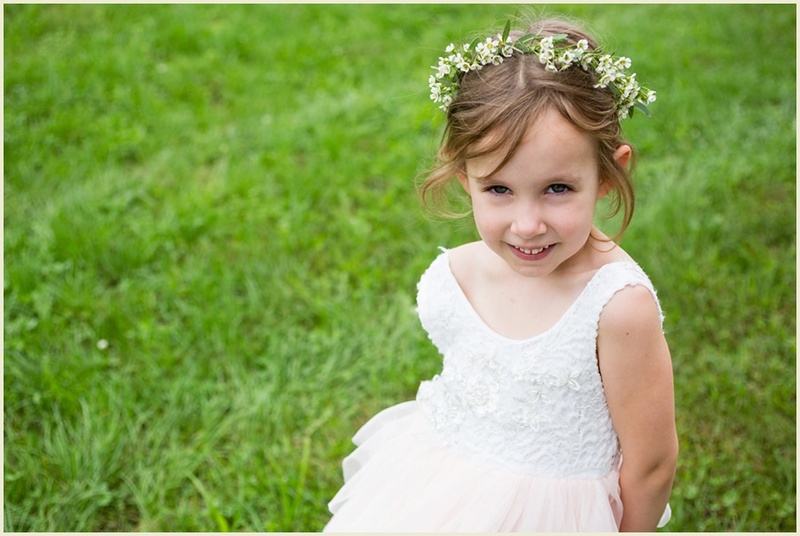 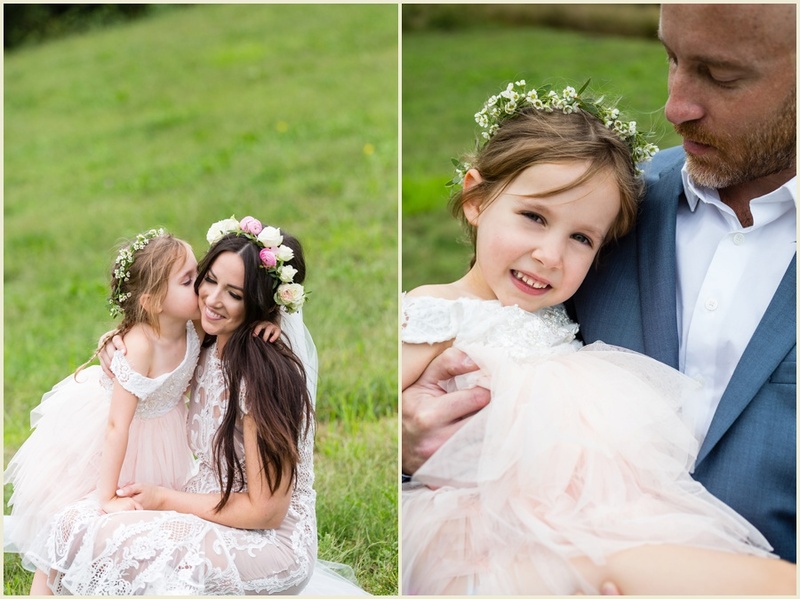 Not only is the couple gorgeous, with chemistry for days, but Holly's daughter Elliot made the most adorable flower girl! 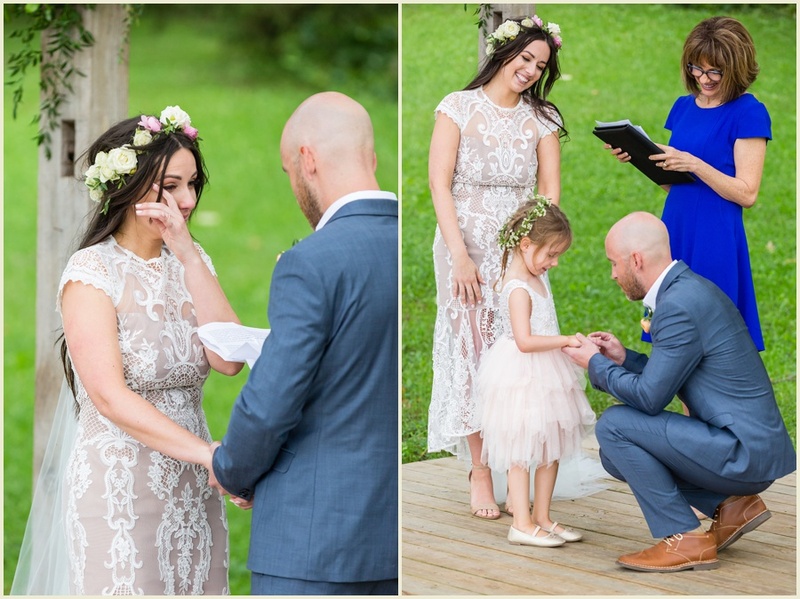 When Jeff presented her with a ring during the ceremony I think everyone's hearts just melted, and I may or may not have cried myself. 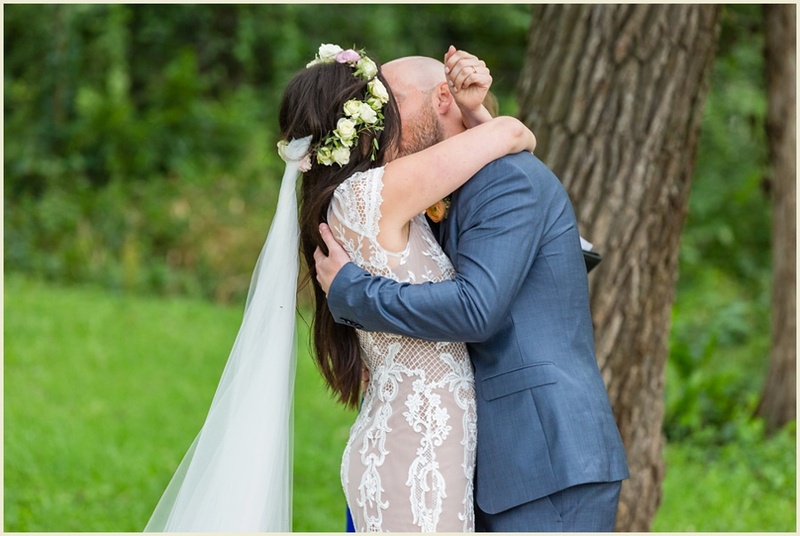 Holly and Jeff, the two of you were meant for each other!! 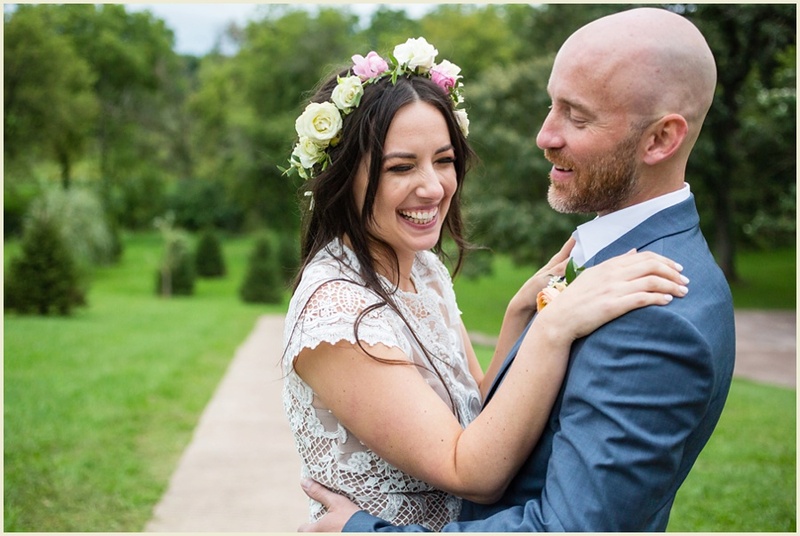 I am so thrilled to have been a small part of your day, and I wish you both continued happiness as you spend your lives together!